Our static window clings are perfect for advertising your business, supporting your school, promoting seasonal offers and more. All of our static cling products, cling to, and remove from any smooth, flat, clean surface. 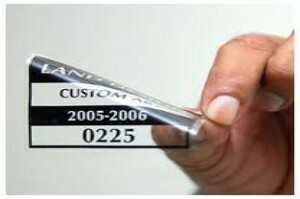 We print all of our static clings on a high-quality clear static cling material that will leave behind no residue.